Paderborn is considered an active sports city. It plays football, baseball, football and squash.It is danced and gymnastics.In all classes and categories.And it is running.In the free time and especially on Holy Saturday.Then more than 10,000 running enthusiasts meet in Paderborn's city center to start the Easter weekend in a sporty way. 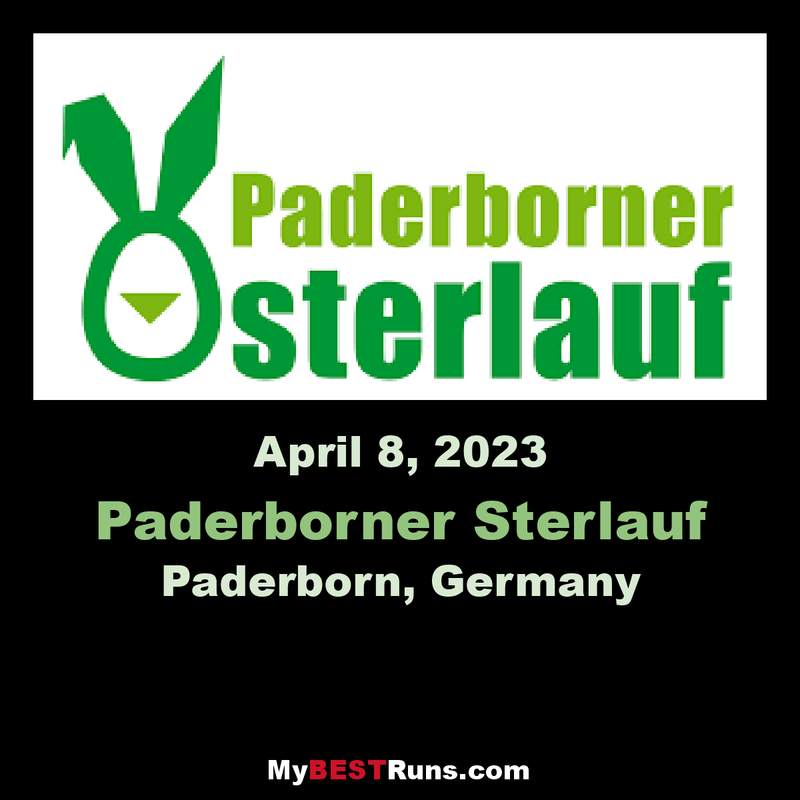 It is well known that the fascination of running has steadily increased in recent years.But the Paderborn Easter Run has been around for 72 years.It is the oldest street race in Germany, organized by the SC Grün-Weiß Paderborn, enjoys even after so many decades of growing popularity and belongs to many already traditional Easter.There are even runners and helpers who shorten their holiday for this sport event. 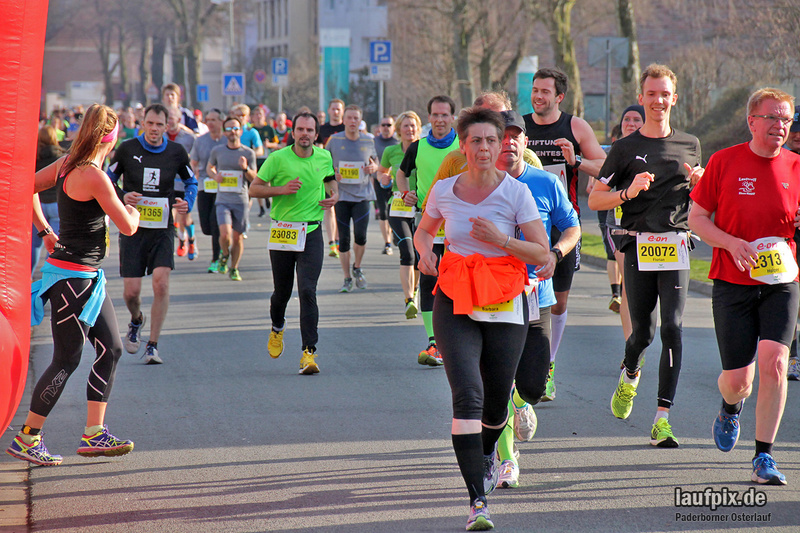 "It's the unique mix of top and popular sports that draws runners to Paderborn on the Easter weekend each year," says Mathias Vetter, club manager of SC Grün-Weiß.Here professionals meet amateurs, here children, families, clubs and companies run side by side.Whether at the end-track sprint half marathon, at the E.ON 10km run, at the 5km Fit and Fun run, at the 5km MBörso-Computer Nordic Walking or at the two Bambini runs of Sparkasse Paderborn-Detmold.The motivation of the runners at the start is as different as they are: some run for best times, for personal records, for victory.Others are for fun, health, tradition or charity. 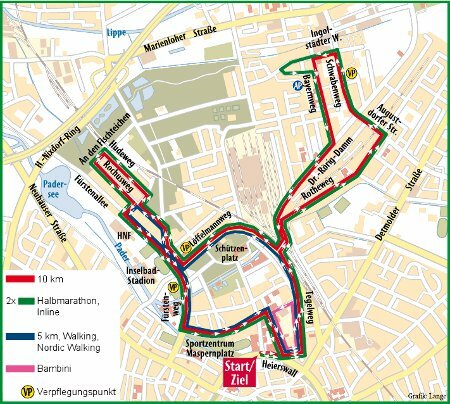 The Osterlaufstrecke is a flat circuit, which is run once in the 10 km run and twice in the half marathon.The only noticeable slope is after about 1 km, where the north bridge is crossed. Start and finish is on the Heierswall, directly at the sports center Maspernplatz. Catering stations are set up and sufficient electrolyte drinks are available in the start / finish area.